Get Affordable .Com Domains As Low As $10.99 For 1 Year! 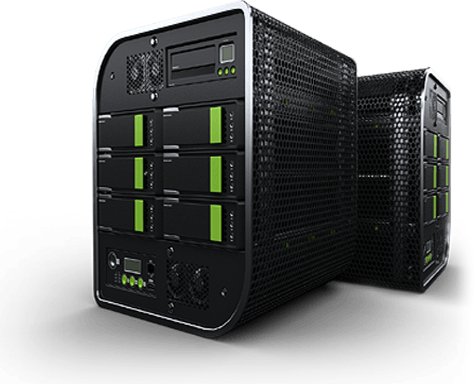 GoGoHost offers a fully automated backup service for all customers called Idera Server Backup, an enterprise backup server used by over 250,000 servers worldwide. 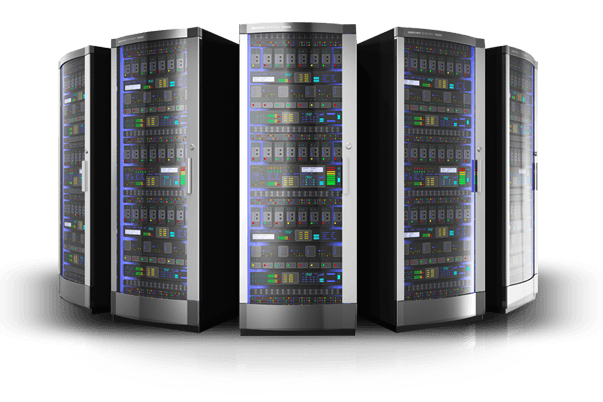 GoGoHost Expands Global Footprint Through Australian DataCenters. GoGoHost today announced the availability of the new website.. Your website was recommended by a friend. I have already used for a couple of different websites. Very happy with the service. Thanks for keeping your prices affordable. Keep up the wonderful work. I'm completely satisfied with reliability, speed, and support.